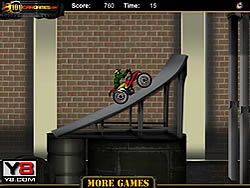 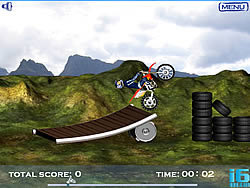 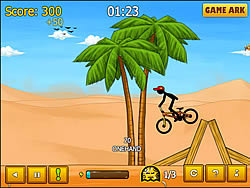 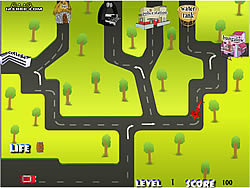 Obstacle Games - BikeGames.com - Play fun free bike games. 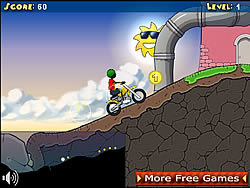 Nice bike racing game Happy Bike. 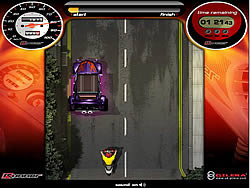 Relax, drive your bike and be happy! 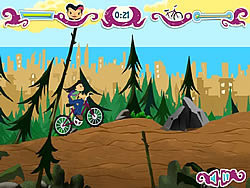 Ride your bike over the hills as each new level presents you with a new challenge to accomplish. 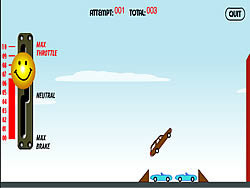 Adjust your car ramp and slam into the car stacks to perform enough damage to progress. 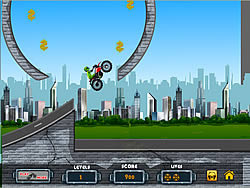 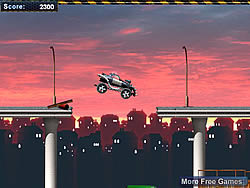 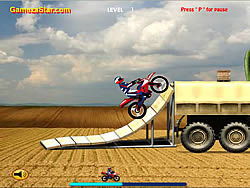 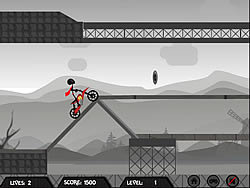 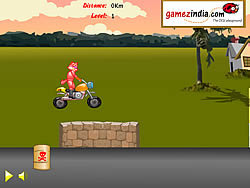 Build the best bike and best stunt by jumping all the obstacles without harm to your health or run out of fuel. 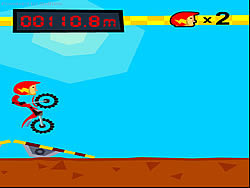 Check your quick reflexes in this exciting bike-jump game! 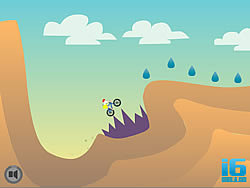 Control your bikes physics as you drive over the terrain. 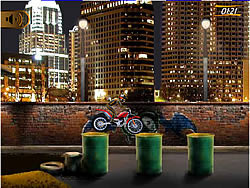 Don't tip your bike over. 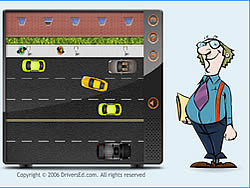 Drive this bike like an authentic professional. 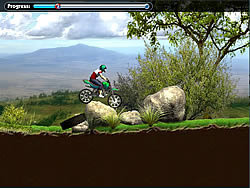 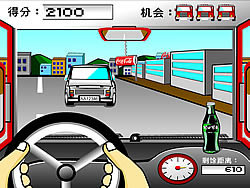 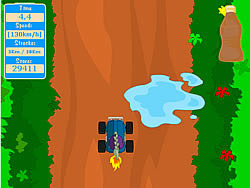 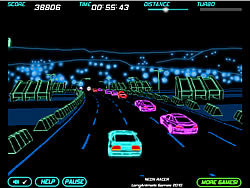 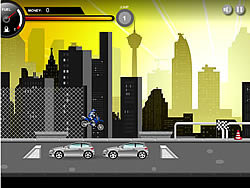 Drive your bike for as fast as you can while dodging obstacles along the way. 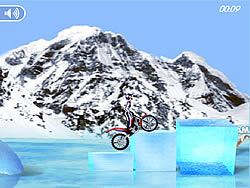 Obey the rules of the chosen instructor. 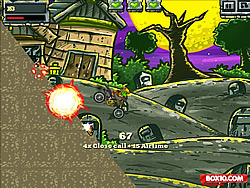 You're a zombie and the humans are chasing after you! 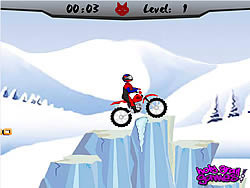 Hop on your ATV or Motorbike and get away as fast as you can! 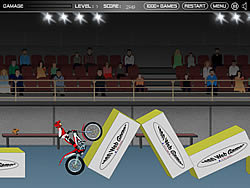 Try and wow the crowds with some awesome stunts in order to progress onto the next level of the tournament. 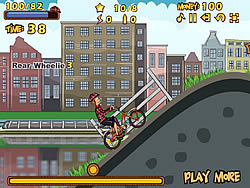 Ride your bike on the back wheel in this decent kind of bike game and don't let the front wheel touch the ground. 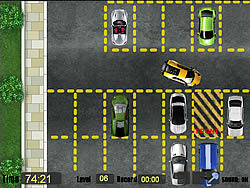 The aim of the game simple, park the car to its desire parking area. 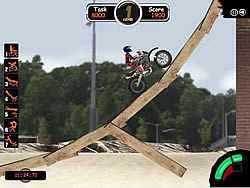 Ride with your bike on one of the most challenging obstacle course ever made for a dirt bike. 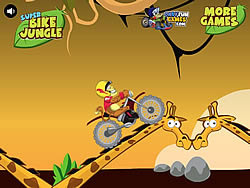 Ride your motorbike through a jungle full of animals. 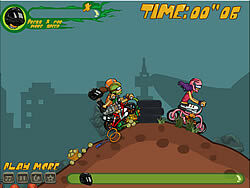 Get your helmet on and ride your bike and make sure to arrive on time to your appointment! 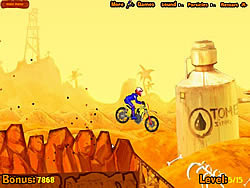 Rev up the handle-bars of your dirtbike and power your way through all levels in this awesome biking game. 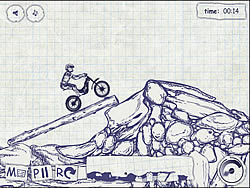 Here is the 3rd installment of the ultimate trail bike game! 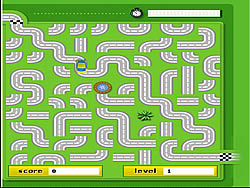 And its just as difficult as the previous two! 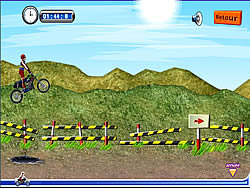 If you think you are a master on the bike you can try to master the bike skill game Bike Master! 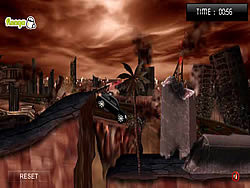 Get ready to escape the devastation! 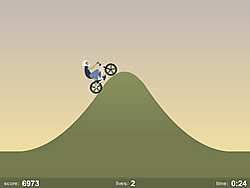 Ride your bike slowly and carefully as you manage the terrain. 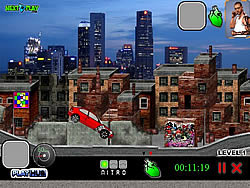 Gun the gas too much and your dead.